Now people have more to choose in selecting for movie streaming - Netflix , HBO and Amazon Prime Video are now the existing rivals. Adding to that, Apple is also planning to launch a video subscription service on April or early of May, report said. 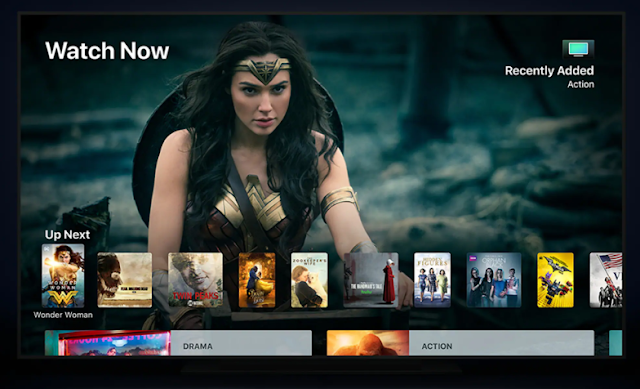 Apple has invested billions of dollars to invest on creating original video content to be distributed via Apple TV, iPhone and Ipad. There have been reports about the new shows at works with various high-profile stars, directors, writers and producers like Oprah Winfrey, Jennifer Aniston, Reese Witherspoon, and J.J. Abrams. Apple appears to venture a new kind of service which is reported to be planning to offer movies two - to three weeks after cinema release, this case cinema will be likely more affected. Netflix and HBO are said to be in talks with Apple but reports says that Netflix is unlikely to join the service while talks with HBO are still ongoing. Sources say there are disagreements about how revenue should be split and how user data should be shared.